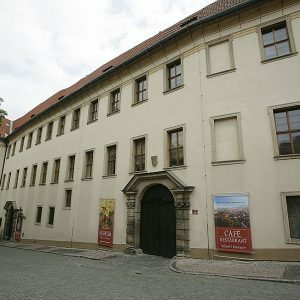 Lobkowicz Palace is located in the southwestern corner of the Prague Castle area in Jiřská street. It was built in the 16th century (1528-1560) as the Pernstein palace by a Czech nobleman Jaroslav of Pernstein. It was renamed Lobkowicz after Jaroslav Pernstein´s niece Polyxena´s wedding to the first prince of Lobkowicz. In 1651-1668 the palace was rebuilt in the early Baroque style. Today’s appearance of the palace should be credited to Franz Joseph Maximilian, the seventh Prince of Lobkowicz, the last reconstruction was completed in 1791. For three hundred years the palace was always passed to the next ruling prince of the Lobkowicz family. In 1948 the palace was put under state control and it was returned to the Lobkowicz family in 2002. These days there is a museum of the Lobkowicz family. 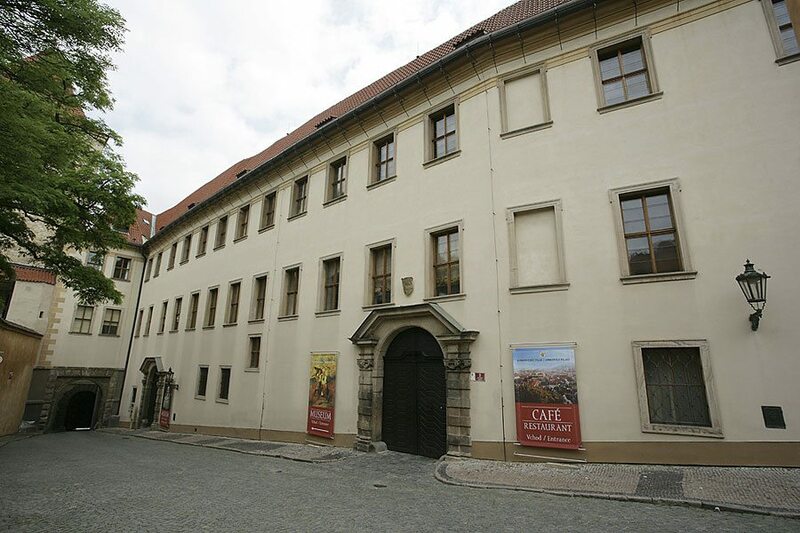 Visitors can see the permanent exhibition named ”Lobkowicz Collections Treasures“ On the ground floor, guests can visit the café and restaurant with a panoramic view of Prague or of a Renaissance courtyard. On the first floor is the original music lounge where chamber music concerts take place every day. The lounge has an excellent acoustics and a very interesting interior.